BULACAN, Philippines – There is no stopping the Department of Environment and Natural Resources (DENR) from its crackdown of facilities that pollute Manila Bay. 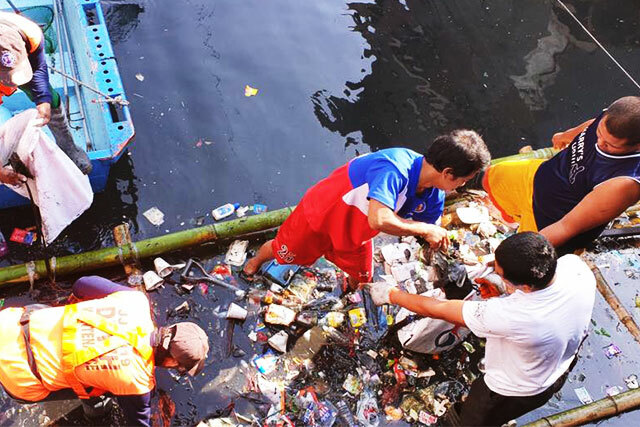 In Bulacan, the agency’s regional office ordered the closure of 15 factories in the Municipalities of Marilao and Meycauayan for pumping waste water directly to river estuaries that link to Manila Bay. 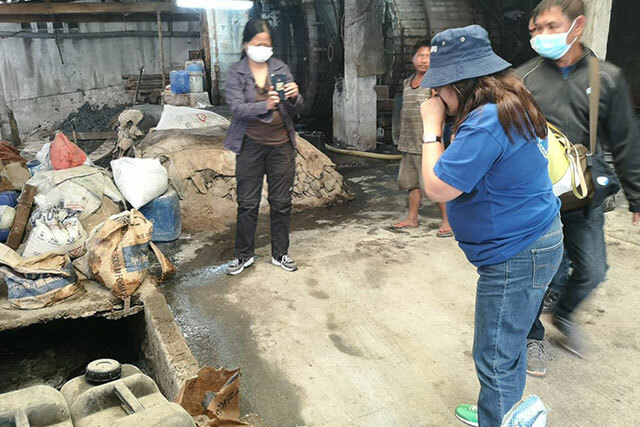 In a report released by DENR on Friday (January 25), the agency issued ‘cease and desist’ order to 12 leather and tannery firms in Meycauayan and three in Marilao. 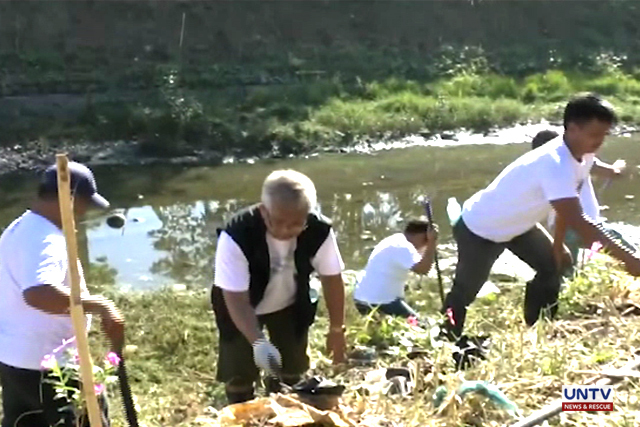 On Monday (January 28), the DENR cemented the drainage canal of five leather factories to prevent wastewater from draining to the rivers of Marilao and Meycauayan. “Ang mga operations na ganito,na walang waste water treatment facility, walang permit, malaki ang contribution nila sa pollution,” explained Emerlyn Claudio, the DENR Region 3 Director. Claudio accused the said establishments to have violated the Clean Water Act for not having their respective water treatment facility and environmental compliance certificate. 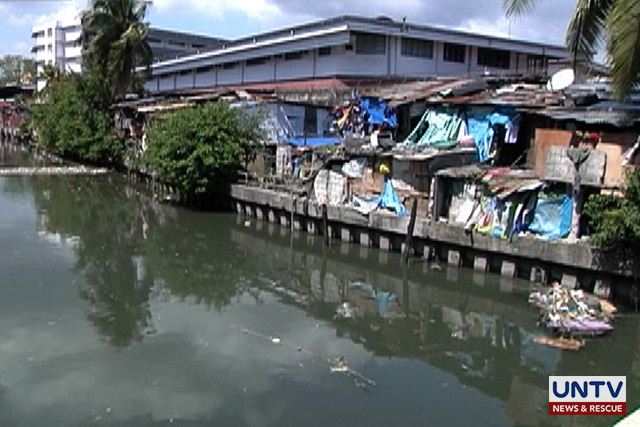 The environment official also noted that the said factories are discharging dark and chemically contaminated wastewater that flows directly to Manila Bay. Aside from damage to the environment, the factories’ operations also cause inconvenience to the residents nearby. “Ito nga tayo masakit na sa dibdib. Nakakasulasok na ang amoy. Kung yung mga nasa paligid, lalo na yung may exposure, I think this is one of the reasons why may complaint dati. Pero nag-stop sila and then nag resurface naman ang operation nila,” explained Claudio. Local officials vowed to monitor closely the concerned companies after the shutdown. “Mabaho na may kulay. May sulfite iyan ay nakakarating sa aming barangay. 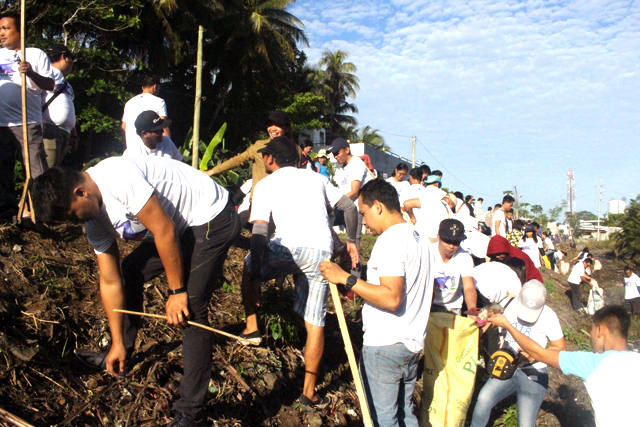 Imo-monitor na namin iyan araw-araw para ma-check kung mayroong tumatapon na tubig na marurumi,” said Chirs Polo Delos Santos, an official of Barangay Tugatog.